Nice job! I love your wallpaper. LOL this is awesome! 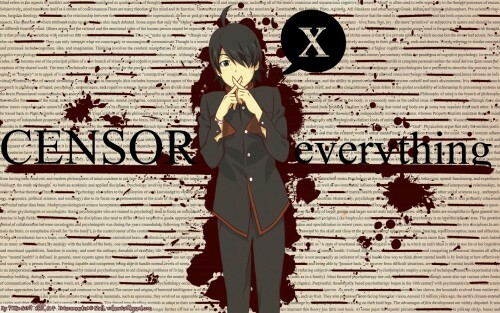 Araragi is one of the best male characters.